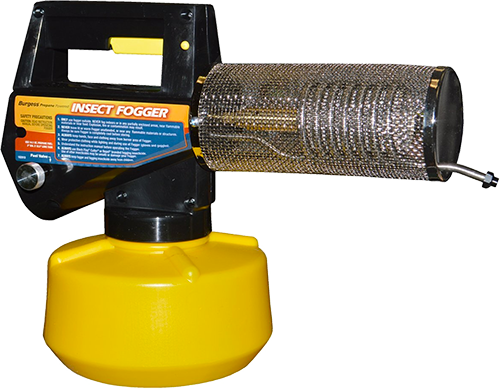 Thermal and cold foggers are a different type of devices that are used for the same purpose, to get rid and control insects. Besides this each type of fogger can be used for multiple other purposes such as fighting mold, getting rid of unpleasant odors and controlling the different type of insects and pests. 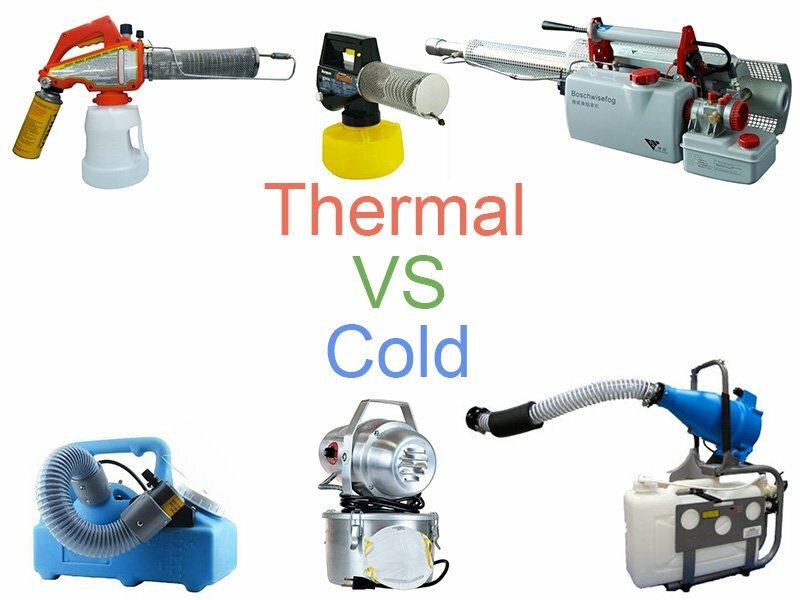 In this article, we are going to look at advantages and disadvantage of both thermal and cold foggers. It’s easy to control and monitor the flow of the fog. This is useful when spraying the fog outdoors in windy conditions. In many applications fog needs to be controlled and directed to reach certain areas, such as foliage of plants, treetops for mosquito control and other areas. Because fog produced by thermal foggers is highly visible, it is very easy to aim the fog at certain areas. When fogging for clients the thick, white cloud of fog will much better show that you are actually treating the problem, but when a cold fogger is used that produces practically invisible fog, people may start to think that nothing useful is being done to their problem. It is easier for the person operating the fogger as well as other people to escape direct contact with the fog that might contain substances that are not good for health. Small droplet size and higher density of droplets suited for mosquito control. The droplet size produced by thermal foggers is very small and can even get as small as 0.5-micron diameter. Because of the small droplet size this fogger produce, they can spray higher density of droplets. Both of these factors make thermal foggers perfect for insect control applications. Also, particles produced by thermal foggers are uniform in size and can penetrate very small areas, so they can also be used in indoor applications for sanitizing purposes, fighting molds and bad odors. In outdoor applications, the small-sized particles will stay in the air for a longer amount of time, so there are higher chances that fog will get in contact with flying insects such as mosquitoes. Efficiency. Thermal foggers are more efficient than cold foggers in few ways. 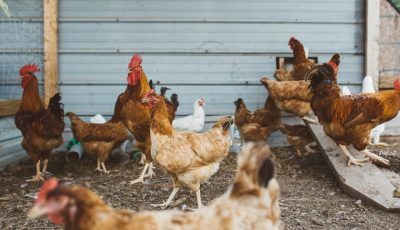 They use a lower concentration of active ingredient, thermal foggers can spray more insecticide using less energy than ULV foggers, and they need a shorter amount of time to fog same size area than cold foggers. Thermal foggers are cheaper to buy. When looking at prices of thermal foggers for personal use compared to ULV foggers, thermal foggers are generally more than two times cheaper than ULV foggers to purchase. The high cost of petrol used in thermal foggers, because these carrier substances need to be refilled or changed when they run out, which can be pretty often if you need to fog larger areas. 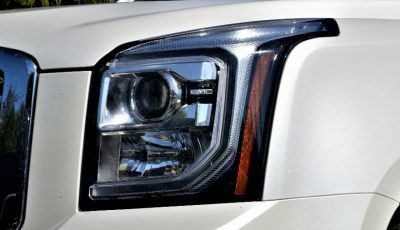 This can make the fogging more costly. Carrier substances can have strong odors that may be unpleasant for the person operating the fogger and other people in close range. Carrier substances can leave oily stains that are hard to clean, which is a problem for indoor fogging. Traffic hazards. Thermal fogging can cause traffic hazards, because of the dense fog, especially when using high capacity professional thermal foggers. Fire risks. As thermal foggers work with very high temperatures and the heater assembly part of the fogger can get very hot in operation, the usage of fogger can cause serious fire safety treats. This is why some thermal foggers are forbidden to be used indoors. Loudness. High capacity, powerful professional thermal fogger will make a loud noise when operating, which can limit the usage of the fogger in urban areas. However, ULV foggers can also get pretty loud depending on the size and power of the motor. Disadvantages of small droplets. 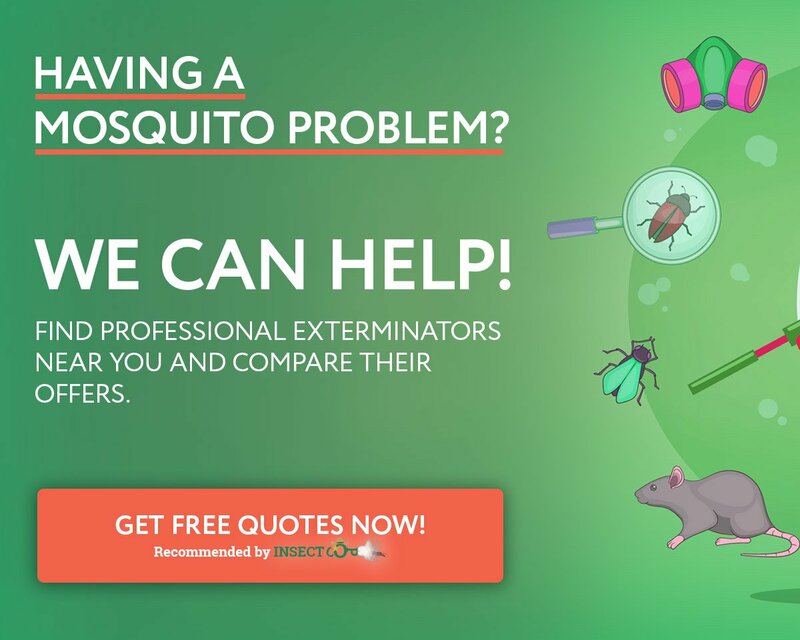 Although small droplets have significant advantages over larger particles when it comes to mosquito control, there are also some disadvantages of smaller particles, such as they can be easily moved in any direction by smaller wind gusts, which makes fogging in wind conditions more difficult. Cheaper to use, as there is no need to purchase additional carriers, which need to be refilled or changed pretty quickly on thermal foggers, depending on the usage frequency of the fogger. Cold foggers are more environmentally safer and will not produce any oily residues that are difficult to clean. Cold foggers are practically odorless on most occasions and are much more pleasant to use, especially in indoor areas. Can be used with water and oil-based solutions. Most ULV foggers allow you to use both water and oil-based solutions. 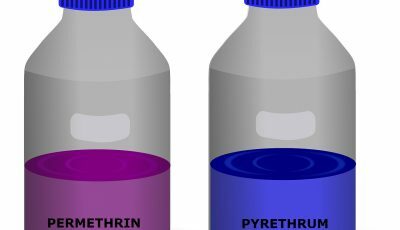 Water-based formulations are a lot more environmentally friendly, can be used to fog plants and do not pose a fire safety risk. No traffic hazards. Cold fogger produces practically invisible fog cloud, so there are no traffic hazards and the fogger can be used in cities and other crowded places. Simpler to operate. ULV fogger are sometimes more simpler to operate than thermal foggers, especially when looking at professional equipment. Fogging solution can simply be filled inside a tank, fogger needs to be plugged into electricity and it can be left to operate, while thermal foggers in addition require attaching a gas cylinder, heating the assembly for certain amount of time and releasing the fog manually by pressing a trigger. Quiet electric ULV foggers. Electric ULV foggers are generally more quiet than thermal foggers, which is useful in urban areas, where high noise may be an issue. Practically invisible fog. The fog produced by a cold fogger is practically invisible, which not only has pros such as avoiding traffic hazards, but also has some cons. First of all it is much more difficult to control the direction of the fog, especially when fogging outdoors. 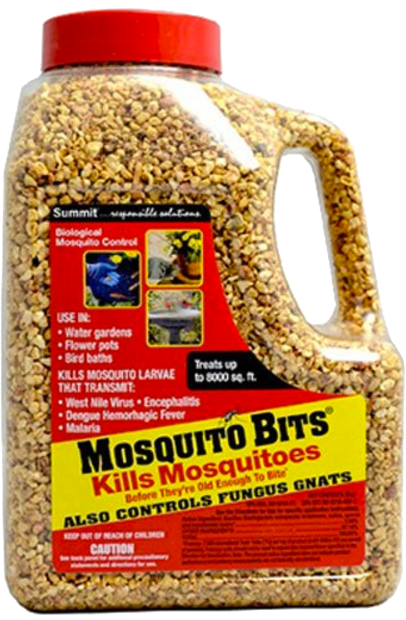 This is a disadvantage in such applications as mosquito control. For example, if you fog with some wind outside, fog will drift away from the desired area you want to fog. With thermal foggers that produce visible fog this can be easily controlled, however with a cold fogger you will not be able to see were exactly the fog drifts, so it will be much more difficult to direct the fog to a certain area. Also people will not see the cloud of fog, so they cannot avoid it and might inhale substances used in fogging from air. Difficult maintenance and repairs. Cold fogger may be easier to use, but they have difficult maintenance and repairs, because they consist of an electric motor, air pressure pumps and complex nozzles, so they need to be repaired by a trained personal. Larger droplet size. Cold foggers produce particles in larger size than thermal foggers, usually from 10-50 microns in diameter. Although they can be adjusted to fit different applications, they cannot output such small particles in high density as thermal foggers. In indoor and outdoor applications this means that the fog won’t be able to penetrate the smallest and difficult to reach places. In mosquito control larger particles will stay in air for lower amount of time and won’t have such a good effect on reaching all mosquitos in the air in area the fog is released. Higher purchase costs. ULV foggers for personal use tend to cost more than twice the price of thermal foggers for personal use. Although the price of professional thermal and cold foggers can vary a lot and can go well over 1000 dollars, the price for compact thermal foggers for personal use is going to be smaller than cold foggers. Need longer amount of time to fog. Cold foggers require longer amount of time to fog a similar sized area than thermal foggers. Conventional sprayes, reach insects less effectively than ULV technology. This is because conventional sprayers spray larger droplet sizes in between 100-200 microns, which don’t fully cover the whole area being sprayed. Apart from the droplet size they produce, manual sprayers can be very time consuming and labour intensive. Although motorized versions spray quicker, there are not suitable for indoor use, as they leave surfaces very wet and produce exhaust gases. Manual sprayers are ideal when you need to pray close up, in places such as patio areas and gardens.